Fact: While it’s illegal to drink alcohol before age 19, adolescents between the ages of 12 and 20 consume 11% of all alcohol sold in Canada. That’s a lot of alcohol. Not only that, but about 90% of that alcohol consumed is believed to be consumed during binge drinking. It’s important to address binge drinking once it has become a problem by attending an alcohol rehab program if the problem has become severe or by seeking outpatient help if that is appropriate. 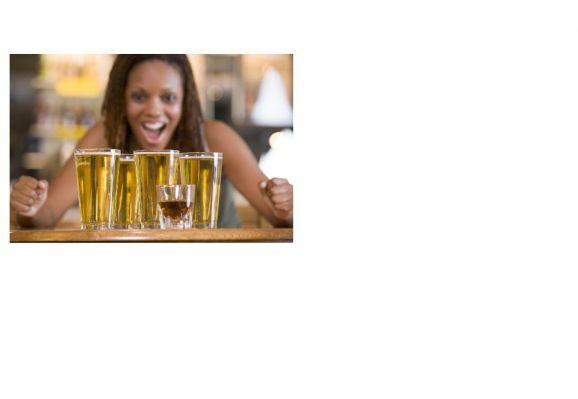 Binge drinking is defined as consuming 5 or more drinks in a single drinking session for a male and 4 for a female (estimated about 2 hours). Binge drinking is a serious issue for anyone, but for adolescents, it can be particularly risky. Students who drink are more likely to struggle in school, engage in fighting or other aggressive behaviors and engage in risky sexual behaviors that can lead to issues such as teen pregnancy and sexually transmitted diseases. Abusing alcohol can lead to a wide variety of health problems, and can result in permanent cognitive deficits. 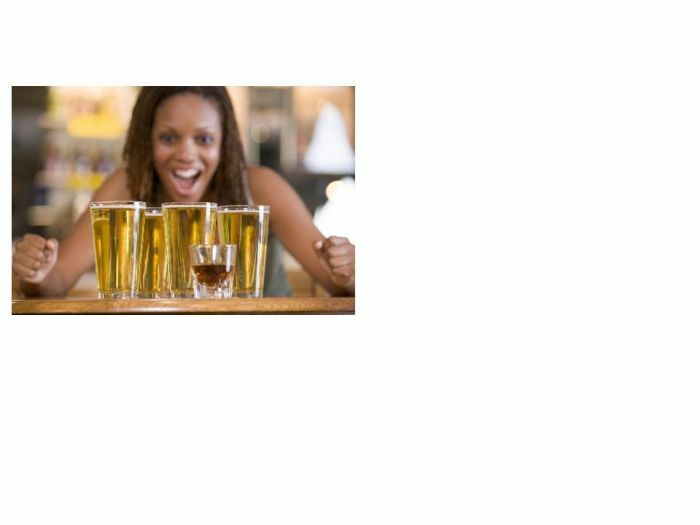 Teenage Binge Drinking Studies show that on average, teens drink more per session than adults. Typically, adolescents are more likely to ignore or be unaware of the potential consequences of heavy drinking. They are more impulsive and tend to “live in the moment.” While an adult may stop drinking because they don’t want the consequences, such as passing out or getting sick, or having to show up for work hungover, teens are more likely to throw caution to the wind. One issue that many teens may not take into consideration is their family’s drinking history, and how it may affect them. There has long been a clear link between problem drinking and heredity. A teen who has a family history of alcoholism is at a greater risk for abusing alcohol themselves. This may be due to both genetic and environmental factors. In other words, if you are a teen with an alcoholic parent, sibling or even grandparent, aunt or cousin, your chances of developing a problem with alcohol abuse are greater than that of your friend who doesn’t have a family history of heavy drinking. How Do You Know If You Are At Risk Of Developing A Problem? Most people don’t think about alcoholism when they are drinking recreationally. As a young person, you aren’t likely to wonder if your Friday night partying is going to develop into full-fledged alcoholism. But, if you are at a higher risk due to family history, it’s important that you are aware of the risks. Does this mean that if your parents were alcoholics you are automatically going to have a problem? Of course not, but it’s something to be aware of. How Do You Know If You Might Have A Problem? Let’s face it: Not everyone waits until they are 21 to have a drink. This is unfortunate, because there is a reason why you should. Alcohol can have a profound effect on your still-developing brain. Even if you are over 18, your brain is still in the process of growing and maturing. Drinking, particularly binge-drinking, can cause deficits in short-term memory and decision making and problem solving skills. And, because your prefrontal cortex is still developing, you are more prone to making poor decisions when drinking. You are also lacking in impulse control, which makes you less likely to know when to say when. It’s not always easy to tell when your drinking has gone from social and recreational to out of control. When you are out drinking with friends, you continue to drink as long as the alcohol is there, even if you are really drunk, getting sick or on the verge of passing out. You don’t stop. Your friends are done for the night, but you want to keep going. You aren’t interested in activities that don’t involve alcohol. Things you used to enjoy like sports or going to the movies seem boring now. You get so drunk that you can’t remember what you did the next day. You are getting into fights or being aggressive when you are drinking. You find that you are doing things you regret when you drink Binge drinking is a big red flag, and is also extremely unsafe. When you binge drink, you aren’t in control of your actions. You are more likely to get injured or to find yourself in trouble. Drinking heavily increases your chances of being victimized or exploited. What Can You Do About Problem Drinking? It’s not easy to admit that you may have a problem, but it is the first step in getting help. Once you have developed an addiction to alcohol, it isn’t easy to quit on your own. Talk to someone you trust, such as a doctor, parent, family member or family friend. There are many options for treatment, such as inpatient, outpatient, support groups, twelve step programs and counseling.